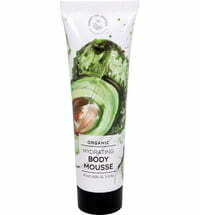 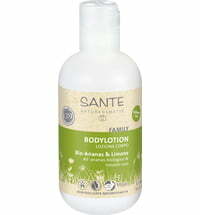 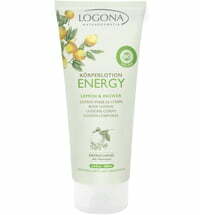 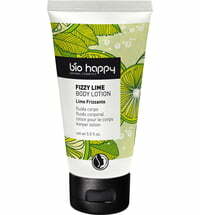 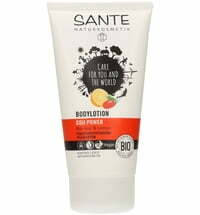 The light-weight body lotion with its refreshing aroma instantly uplifts the spirits. 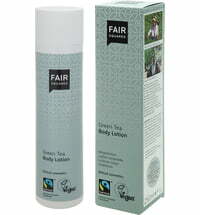 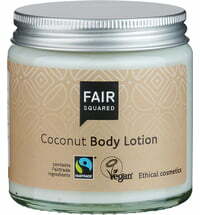 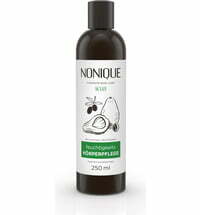 Fair Trade oil from Palestine and Fair Trade lime from Brazil form the basis of this lotion. 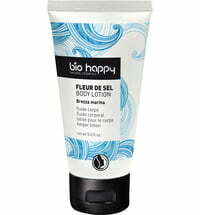 It conditions and hydrates the skin for a silky-soft feel.